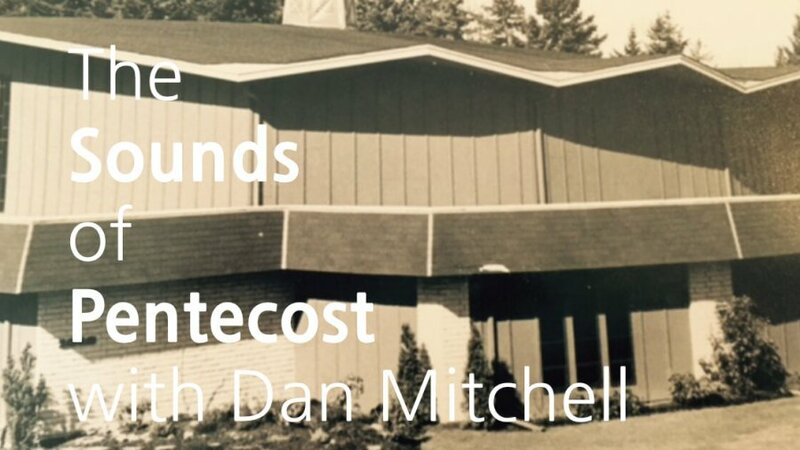 The Sounds Of Pentecost with Dan Mitchell You guys are going to LOVE this! Posted with permission from Dan Mitchell! 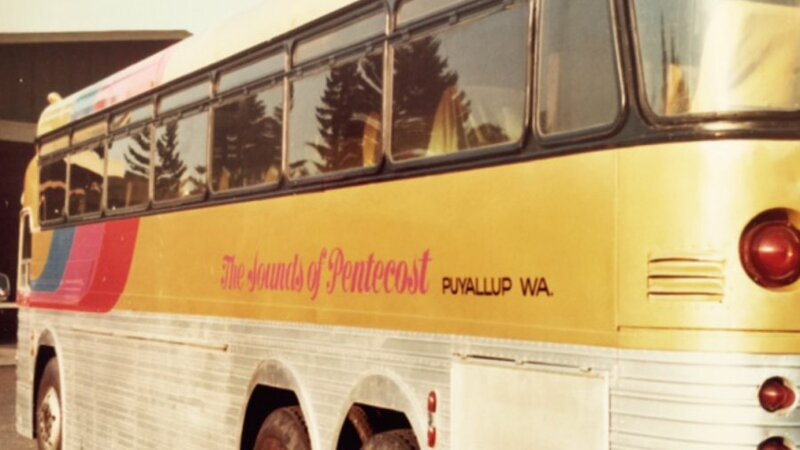 Sounds of Pentecost Choir – I Will Bless The Lord and Makes Me Want To Shout Even years later, the Sounds of Pentecost Choir can usher in the presence of God right where you are! Go ahead and sing along! 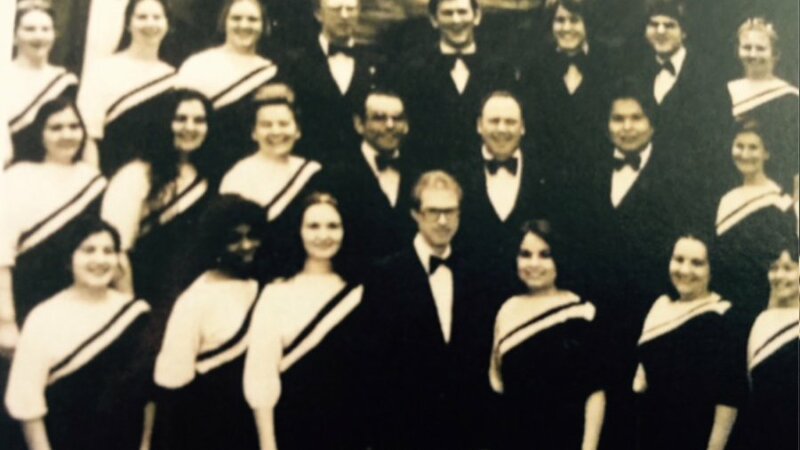 The Sounds Of Pentecost Choir Easter, 1984.